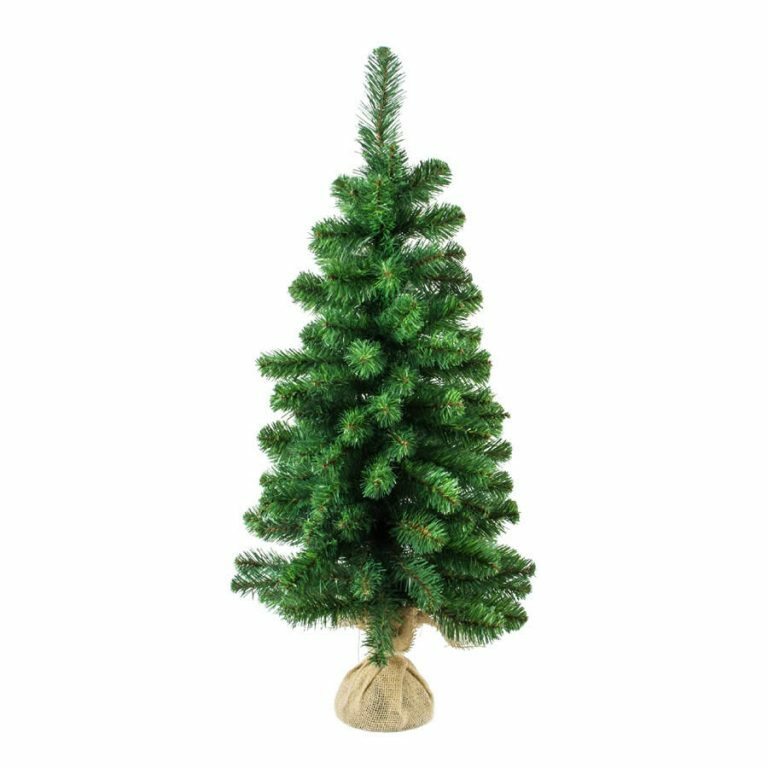 If you have not tried using one of the convenient grass trees in your home’s holiday decor, what are you waiting for? These magical grass trees are stunning and make a fine accent for a entry-way, mantle, or even your tabletop during this festive time of year. 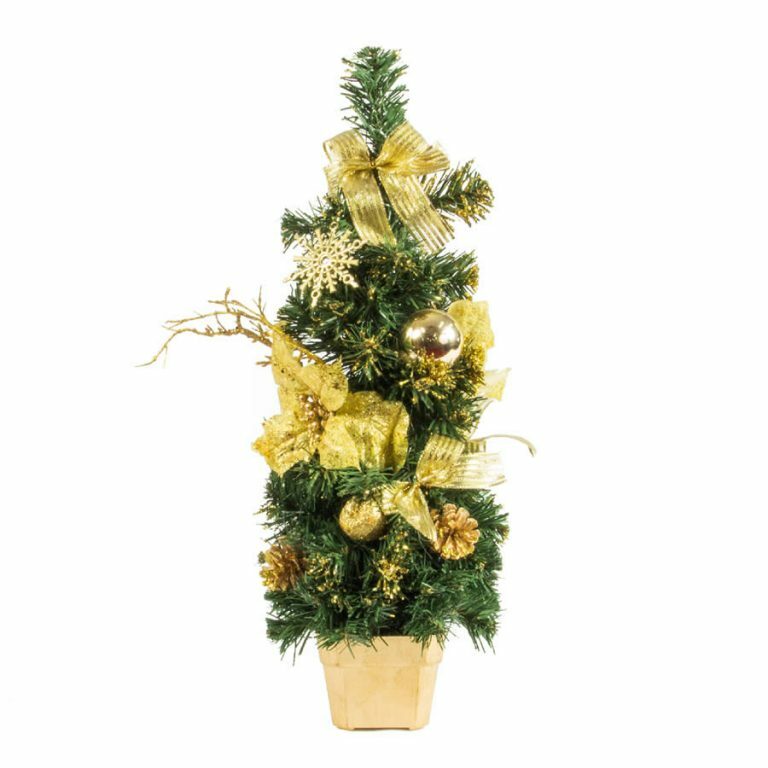 This Gold Grass Christmas Tree is 85cm tall with a base of around 3cm in height. 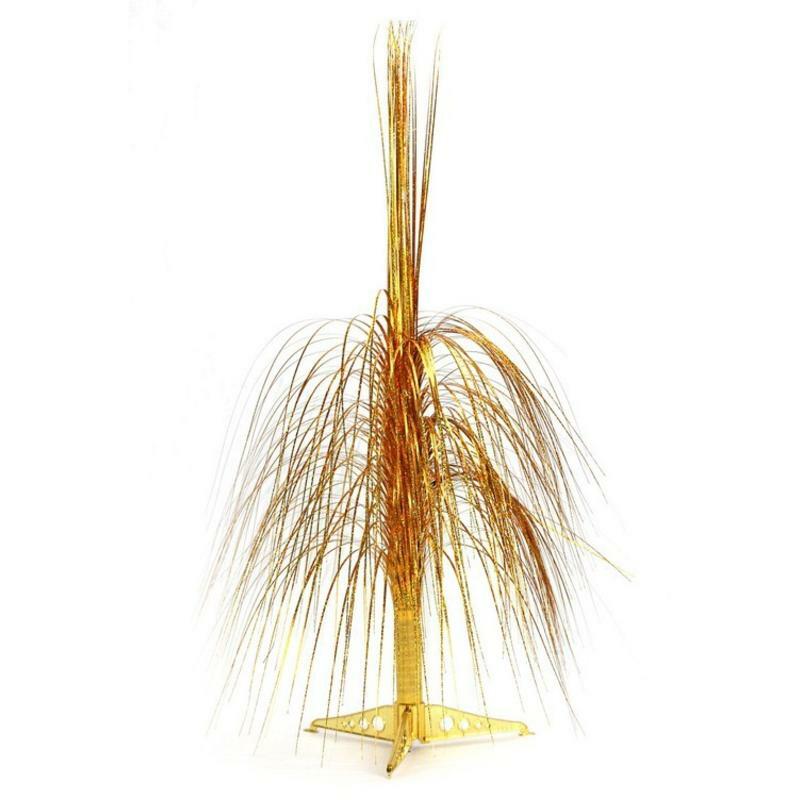 The delicate, willowy branches are golden grass which gives them a grace and a beauty that is simply not found in more conventional trees and accent items. 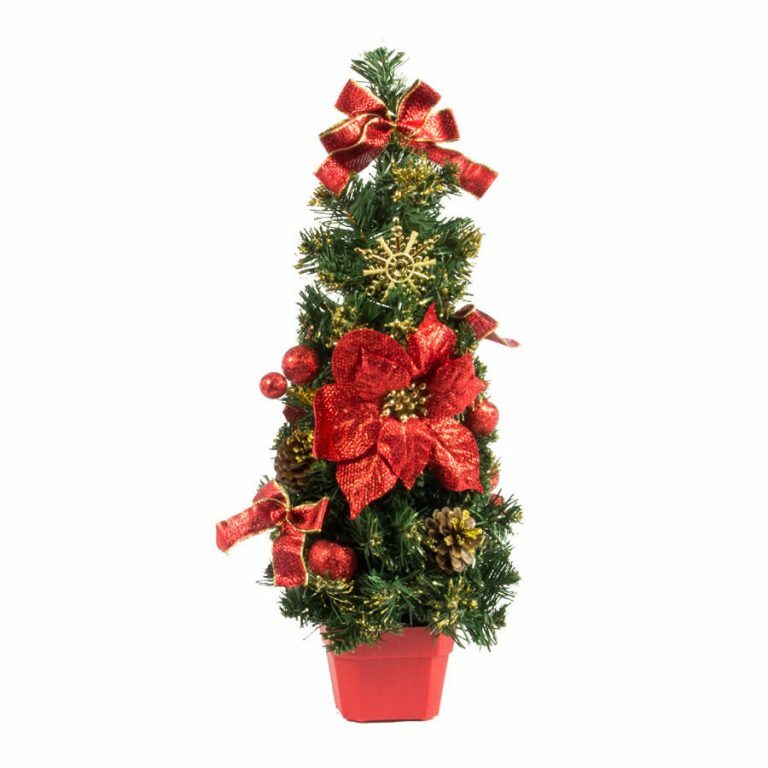 Pair this beauty with another grass tree, such as the 85cm purple grass tree, offered and sold separately. When you group them and position them near the entrance to your home or office, guests and patrons will admire and enjoy the display, appreciating the beautiful, modern feeling that these clever accents exude.